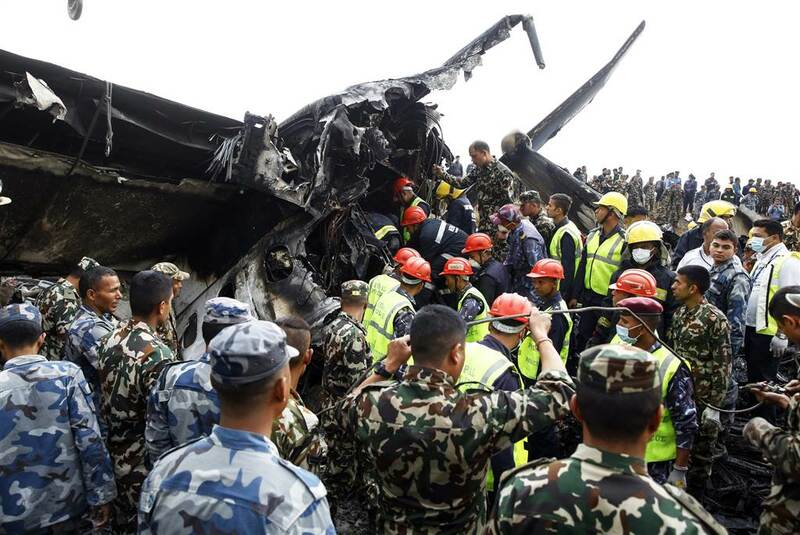 Lord, today we pray about the airplane crash in Kathmandu, Nepal, that claimed at least 50 lives. First, we pray for the 16 survivors who are being treated at Kathmandu Medical College. Give doctors and all caregivers great wisdom and compassion as they treat these patients. We pray that all would survive. Bring healing both physically and emotionally. Next we pray for those who await word of their loved ones. Give them the peace and endurance they need. Bring friends and family around them to support them in this hour of need. For those whose news is bad, we pray for friends who will walk the long road of grief and recovery with them. Heavenly Father, we also ask that truth come out about this tragedy, that people may learn and that similar accidents will be less likely to happen in the future. We specifically pray for the air traffic controller. We do not know whether s/he played a part in causing the accident, but we do know that s/he is in a dark place today after witnessing and participating in such a horrible incident. Please draw this person close to you during this devastating hour. In Jesus’ name we pray, amen.